The mission of The Adjoin Fund, Inc. is to help African American boys to grade-level reading by public school in grades six through eight. The Adjoin Fund invites and welcomes your participation. Your gift will benefit African American boys in becoming stronger readers. Thank you for your support. Thank you for our notable contributors! 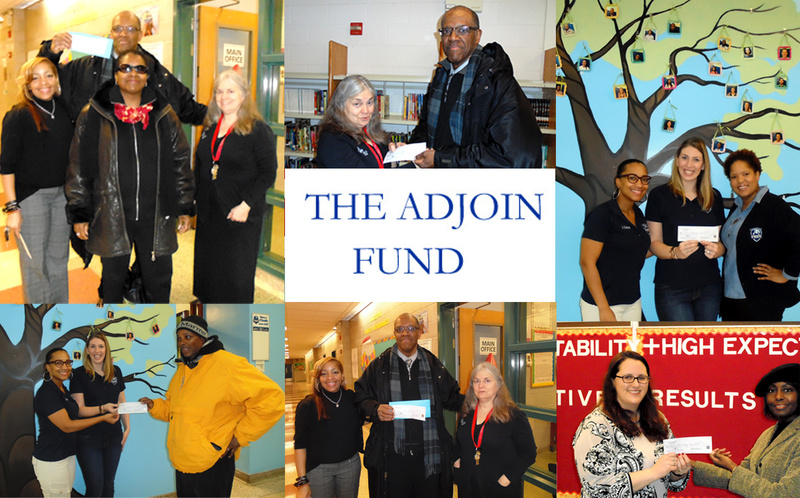 Your donation to The Adjoin Fund is an invaluable gift to a child. 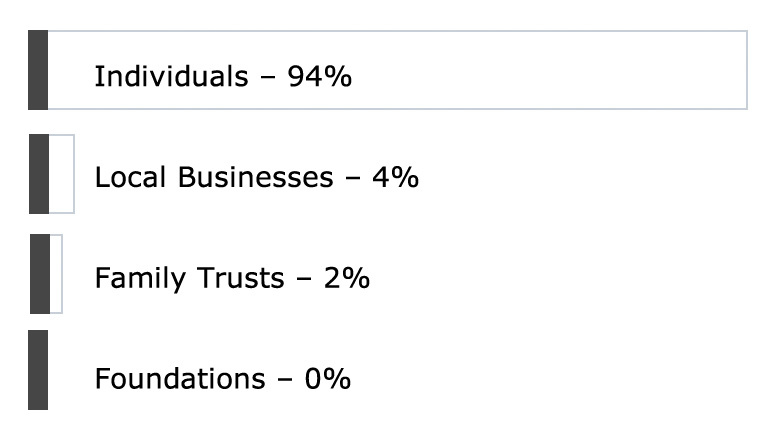 For a full list of donors click here.